AR and VR are turning out to be very important in different areas, from entertainment, medicine, science, and the technological world in general; merging the real and virtual world together. Virtual Reality (VR) can be defined as an artificial, computer-produced simulation or remake of a real life environment or a situation. It takes the users into a place whereby they feel as if they are experiencing simulated reality. It stimulates one’s hearing as well as vision. Virtual reality is achieved by wearing a headset. Augmented Reality (AR) is a technology that is responsible for computer produced enhancements. This happens atop an existing reality so that it can become more meaningful through the ability to interact with it. AR is made into mobile Applications and is responsible for the blending of digital components into the real world. For AR and VR to acquire mass market appeal, it needs to appeal to many people. Regular people who just want to play a game or someone who needs to cheek his email. How do the many other uses of AR and VR fit into our world completely? Both AR and VR have been publicized as one of the keys to training medical students by taking the place of textbooks. The students can either use it to work on digital cadavers or dummies. Moreover, VR can be useful in creating digital labs that makes it easy for students to experience what they would be facing in future. They are the opposite of each other but moving to the same direction. They seek to accomplish and deliver for the person using them. VR is responsible for the digital recreation of real life setting, whereas augmented reality is responsible for the virtual elements as an overlay of the real world. Both technologies have enhanced experiences that are becoming commonly expected and look out for. They are responsible for bringing the artificial world into reality. Many companies are developing and coming up with better and improved products and apps. 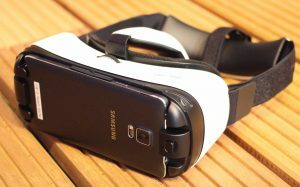 AR and VR realities both leverage some of the same types of technology. In addition, they are here to assist the user with enriched and enhanced experiences. VR and AR realities have great potential in pushing the medical field into new heights. They will come in handy with such procedures as surgeries. This technologies are already in use for PTSD (Post Traumatic Stress Disorder) patients. 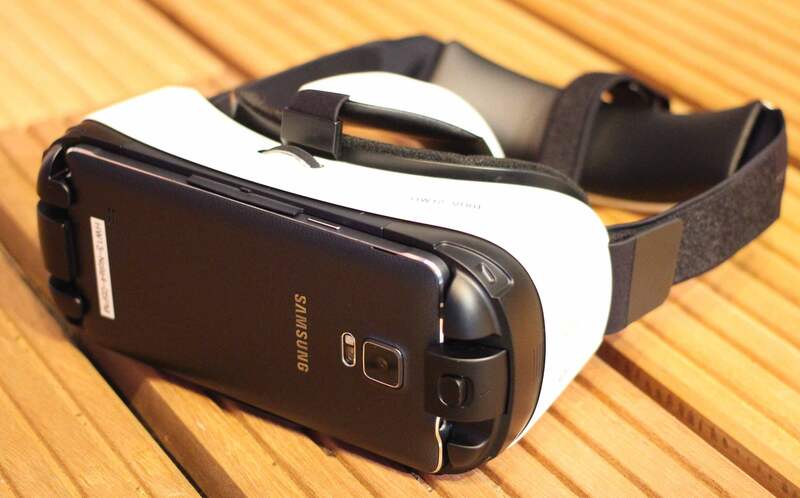 VR is delivered to the recipient through a head-mounted or hand held controller. You are then connected to the virtual reality. AR is being pushed more and more in mobile devices. This includes tablets, smartphones and laptops. It is responsible for changing the real world and digital images as well as graphics. VR and AR are ideal examples of experiences and interactions fueled by the desire to become deeply submerged in a simulated world of entertainment and play. They also add a new dimension of interaction between digital devices and the real world. Together or separately, they are without a doubt responsible for the opening up the real as well as the virtual world.